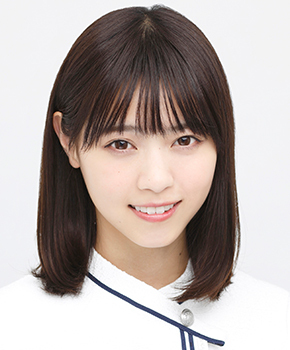 Member of Jpop group "Nogizaka46". Ainao Aug 30 2016 1:48 pm Naachan, I love you! natsudg Dec 14 2015 1:10 am Hope she will be on another drama (>_<)! zulami Oct 24 2014 3:41 am you're so kawaiiii !!! younguno Feb 13 2014 2:56 am It not Nogiz aka 46, but Nogizaka46. The group name after SME Nogizaka Building, which Sony Music Japan’s office. As for the number 46 because they directly challenged AKB48. NAMNAM Dec 20 2013 7:25 pm What with the name of her group?!! Nogiz aka 46? WTF!